FMA Professional Resources has been supplying the Behavioral Healthcare field with skilled professionals for over 20 years. It is the combination of our comprehensive training and relationships with respected behavioral healthcare providers that allow us to continue servicing the healthcare field with quality professionals. Do you wish to positively impact the behavioral health work place? Do you want to be on your way to a fulfilling career? Send us your resume. Clients: Why use FMA Professional Resources to fill your Behavioral Healthcare needs? Candidates: Why use FMA to help you with career placement? 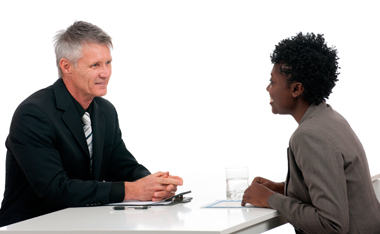 We offer more on-the-job experience to improve your resume and make your skills more "marketable"